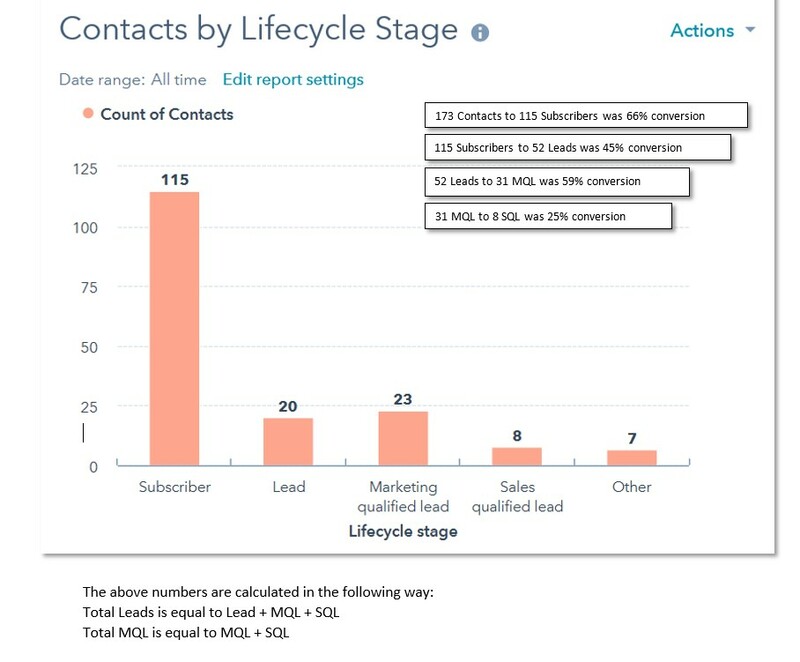 IBM Business Partner drives up lead generation conversion rate by 25%. This well established leading Australian IBM Business Partner requested our assistance late last year after launching an IBM marketing funded campaign. They requested our help to qualify their registered contacts generated from their current campaign with IBM which focused on Cloud Services. Due to the timeframe of launching this campaign at the end of year, both cloud services and application campaign were using the same digital campaign assets. This was achieved based on our experience and lead generation structure to ensure we touched every high priority and low priority contact with a multi-channel approach. The data was loaded into tracked for lead activity capture with marketing automation data analytics to help us. 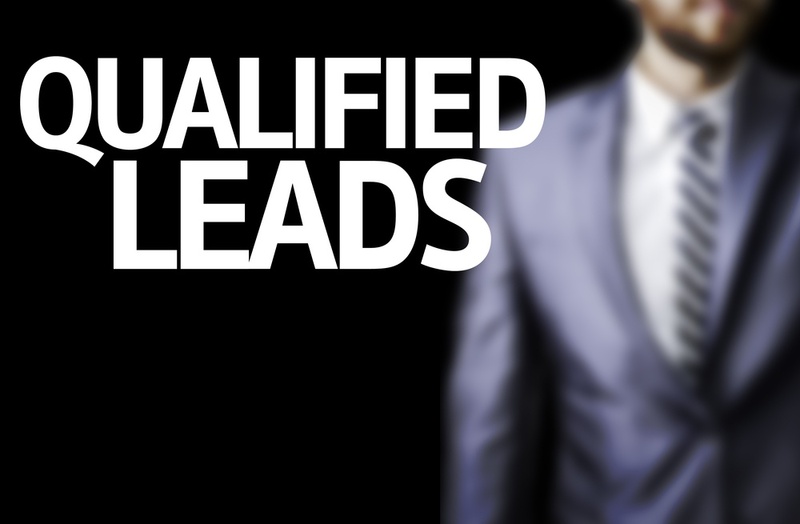 We achieved 8 sales qualified leads (SQL's) and 23 marketing qualified leads (MQL's) from only 170 lead contacts in one month. For a confidential discussion or to receive more information about how our proven strategies can help you drive better ROI on lead generation , please register below and we will contact you to book in a suitable time. Did your previous marketing agency ACTUALLY understand your core services offerings and can effectively articulate your CxO pain points and translating the right message to tangible sales ROI? Why have your previous marketing lead generation campaigns delivered no ROI or failed? How is your digital sales and marketing strategy looking in execution? Are you utilising your CRM and Digital Marketing channels effectively with the right metrics and analytics? Are you still selling using a product centric approach instead of a problem solutions centric approach?